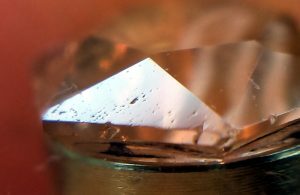 The most-frequently-asked questions about faceting are about polishing: What polish and lap to use; how to charge the lap; how to solve the inevitable problems, even when you use the “right recipe”. 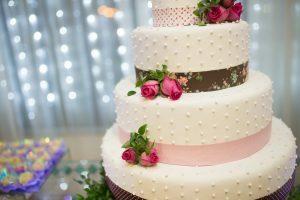 If you asked me how to bake a cake, and I just gave you the list of ingredients, what’s the chance you’d mix them the right way, in the right order – and then cook them at the right temperature for the right amount of time – and then handle the cooked cake in the right way so it wouldn’t collapse? This is what I think about every time I hear or read stuff about how to polish such-and-such material – in the frame of a lap-and-polish “recipe”. 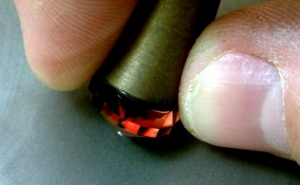 THE FIRST TRUTH ABOUT POLISHING FACETED GEMS is that there are far more variables than just the “recipe” (lap and polish combination) – and that the variables the faceter controls in real-time with their TECHNIQUE – are the things that really make the magic. how you’re providing it, and the PH of the slurry – as well as other things, like the amount of swarf that’s collecting in your polishing medium. 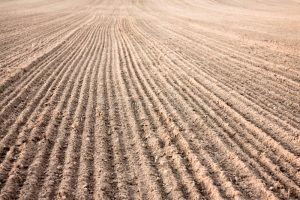 The dynamically changing factors are shifting the entire time you’re trying to hit the right “window” of the combined variables to get the magic of polish to happen – before the variables shift outside the window, leaving your nicely polished facet with cat hairs – or drag-marks, or even furrows fit for a cornfield. 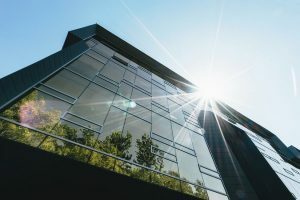 THE SECOND TRUTH ABOUT POLISHING FACETED GEMS is that you not only have to learn to “find the window” where all the variables are close enough to “right” – you also have to learn to do that consistently enough to overcome the frustration that polishing will otherwise become. Some polishing recipes (lap and polish combinations) have relatively wider “windows” (where the variables are suitable for getting a polish) than others – for any given material. Diamond polishes have fewer variables to manipulate while trying to get the polish to happen – which is one reason they seem to have a wider window of success. First, to the extent possible, use a polish and lap recipe that provide you a WIDE window of polishing success. For example, Linde A on a Tin lap isn’t one of the wider windows, while something like My Voodoo Magic Polish on a Matrix lap offers a near Grand Canyon of a window. Again, these things are not “magic bullets” – or special “recipes” – to sell you. The point is to get you to think in terms of *window* of variables within which you’ll get a polish. The point is to help you seek combinations of tools that give you a wide window to try to find – and then to encourage you to do the FINDING – which is the real skill in getting a polish. THE THIRD TRUTH ABOUT POLISHING FACETED GEMS is that most of the “polishing problems” we see are really pre-polishing problems. The 600 cutting lap is hitting the gem with hunks of diamond around 35 microns in size. The typical diamond polish begins around 1 micron and goes down – with particles often smaller than .5 micron. And, alumina slurry usually has particles around .3 micron. So, appropriate pre-polish particle size is really KEY to getting the good polish. 3000 mesh diamond is around 6 microns in size. Though this is still between 12 and 18 times the size of the polishing particles, it’s about the right-sized step – at least for most materials in the typical sizes. The larger the facet you’re polishing, and the harder the material, the smaller-sized steps you want to take between particle sizes. When you’re deciding how to sequence your grits, remember that facet surface area rises with the SQUARE of the linear measurement of the facet (e.g. a facet that’s 4mm on an edge has 16 square mm of area, compared to a facet that’s 2mm on an edge having only four square mm of area). It’s really important to have a range of pre-polishing grit sizes, because some gem materials (or even individual facets) will behave poorly when worked with some particle sizes. When this occurs, it’s useful to be able to shift particle size readily to achieve a satisfactory outcome. Remember this when you’re thinking about stepping your grits. It’s the reason Voodoo Magic pre-polish comes in particle sizes of 9, 6, and 3 microns. Don’t use junk pre-polish laps like cheapo-toppers. These things round facets and offer a generally bad preparation for the polishing process. Cheap-o pre-polish laps cost way more in time and aggravation than they could ever save in money. Also, don’t use metal-plated pre-polish laps: They always leave more sub-surface damage than is really appropriate for pre-POLISH. Again, there’s no savings to be found here. Instead, put lots of quality into your pre-polish step – a step with the lots of opportunity to save you time. Good-quality pre-charged pre-polished laps include the Nubond by Raytech. Just don’t use it on stones harder than Topaz, and remember to use it gently (no pressure, low speed, lots of water). For harder stones, or if you’re really serious, invest in a really good pre-polish lap that you can charge yourself and keep it cutting rapidly and smoothly all the time. I recommend the Zinc+ and BATT laps for this. You can charge them with my Voodoo pre-polish. First, you need good lighting – which means not too strong or weak – and not multi-pointed, but single-pointed. Second, you need to learn to position the light properly to do the right kind of illumination. 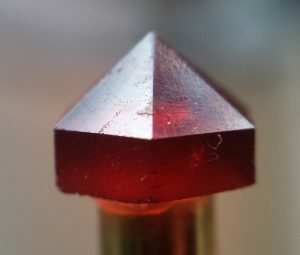 I have a growing collection of polishing videos available on the Faceting Academy site that will answer many of the most common questions and demonstrate some techniques of trouble-shooting. Check out the “Polishing Videos” menu under the “Faceting Videos” menu on the site. I’ll be adding new and detailed content there as time goes by. For now, check out the videos that are already there and explore your way to better polish by keeping in mind these four truths about polishing. They may help you discover the answers to an increasingly excellent outcome. Benedictus de Spinoza said: “All things excellent are as difficult as they are rare”. This is certainly true of a fine faceted gemstone. However, I hope the four truths on this page will help you achieve a great polish more easily. For those who want to learn these things in a fast, fun environment among other passionate gemstone artists, attend live event intensive training at the Faceting Academy. See you here! 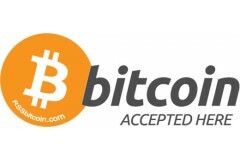 This entry was posted in Beginner Stuff. Bookmark the permalink.